New Orleans (9-10, 6-5) opened a small but consistent lead throughout the second half and were able to hold off host Central Arkansas, 88-79, to complete a 4-1 road trip. 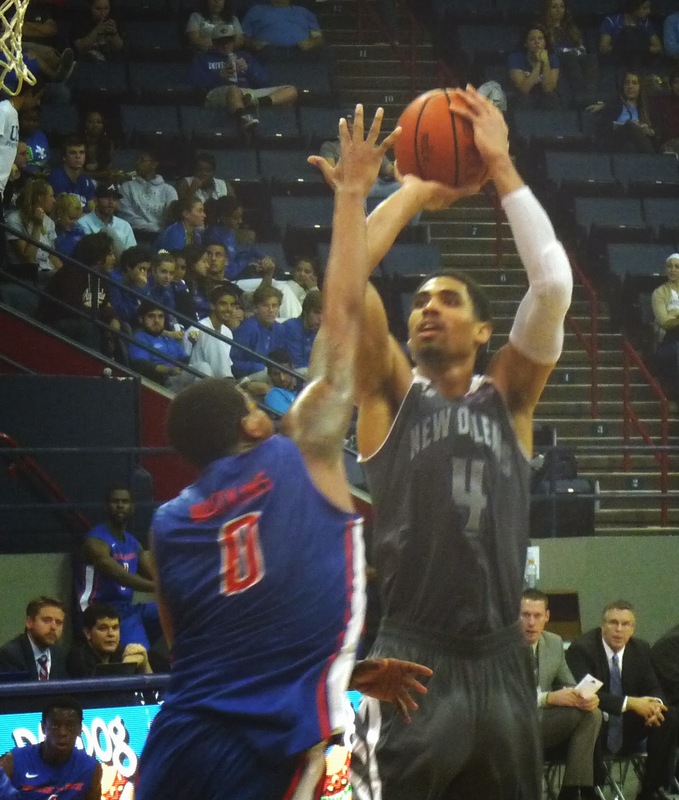 Senior Cory Dixon paced the Privateers with 20 points in the winning effort. UNO will finally return home to Lakefront Arena this Thursday for a rematch with Nicholls, who defeated them 88-83 in the league opener.